For most people, the hardest part of achieving any goal is staying committed to it. Whether you’re trying to pay down debt, save money, lose weight, learn a new skill or something else, you can only succeed if stick with it over the long-term. And so it is with budgeting. 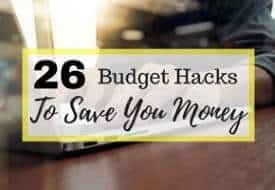 Through my 20s I tried over and over to stick to a budget and I always failed. There was always something that I wanted a little bit more than long-term financial success. Sometimes it was a motorcycle, sometimes it was electronics, eating out or clothes, but it happened every single time. It turned out that the key to success (for me), was learning how to automate all of my recurring expenses. Online banking is an amazing thing. 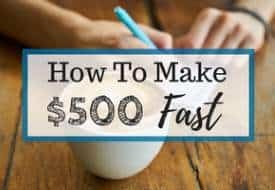 It’s a powerful tool to help you stay on track and know exactly how much money you actually have. We started using automated banking to our advantage about 5 years ago and have never looked back. It’s the best way for us to make sure that we contribute to our savings, and our bills are all paid on time. Keep reading, below I’m going to show you how my family automates our finances to stay on track. 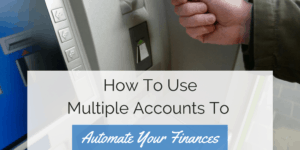 My wife and I organize our finances using multiple bank accounts. We have accounts for day to day use, occasional use, savings, emergency fund etc. I know that not all banks will allow you to open up as many accounts as you want for free, but I’d encourage you to look around and try to find one that will. We’re with a credit union, and they’ve been fantastic. Back when we first started, I found this really overwhelming. Looking at that list of accounts used to stress me out like watching our toddler eat yogurt with her bare hands. Over time however, I’ve realized that it’s actually much less stressful to have money in each of these accounts, than it was to have a lump sum in one account and have to deal with adding and subtracting numbers in my head all the time. Here’s how this works: First, you need to get on a budget. Each payday, I have set up automated transfers to each one of these accounts based on how much we need. I add up all of our bills for the month, divide by two and then that amount goes into the bills account twice per month. Electricity gets it’s own account because our bill can fluctuate dramatically from summer to winter. The same goes for all of our other needs, car insurance, clothing etc. All of that money just gets transferred automatically and I don’t have to worry about it. Once you’ve got a written budget that you’re working from and you’ve set up all of your bank accounts, now comes the fun part. Automating your savings and bill payments. 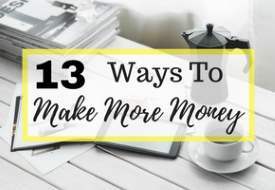 Once you’ve budgeted the amount of money that’s going into each of these accounts per pay period, you just need to set up automated transfers to make it happen. If you have to cash a physical check, set them up for a few days past payday to be sure that you have a chance to cash the check. Now all of your budgeting and saving is done automatically. We pay our bills automatically through online banking as well, it’s so easy. Just set up your bills are recurring bill payments from your ‘bills’ account and you don’t have to worry about remembering to make payments every month. Most investments can be set up the same way. Just have the money withdrawn from the appropriate account. 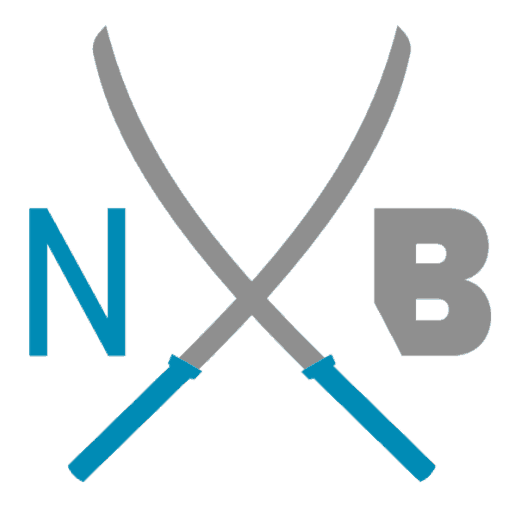 Automating our banking has been really freeing for Mrs. NB and myself. Removing the human element means that we never miss paying a bill. We never forget to put cash aside for clothing. We never forget to invest, it’s all automatic. How do you manage your finances? Do you do a cash budget like Dave Ramsay recommends or do you use something a little more creative like this? Love this! We also automate a good chunk of our finances, although we take a blended approach. We automate bills like our mortgage, but manually pay off chunks of our debt. Our debt payments vary month to month depending on our savings rate, so manual works best in that case. I also use this kind of budgeting and I have extra accounts such as Christmas, Birthday and we are also saving to buy our first house. Having multi savings account has really helped us to manage our money much better. 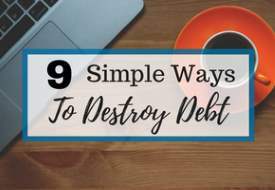 This is something I really encourage people to do in order to take control of their finances.